I recently went on holiday to Italy, and wanted to check on the house with my IP camera whilst I was away. Being the fool that I am, I forgot to set up a dynamic DNS before I left home. I need a dynamic DNS to log in to my router from outside of the home, as my external IP address changes all of the time. As this external IP address is required to access my IP camera, as soon as it changes, the settings in my IP camera app are wrong which means I can’t access it. There are many websites offering a Dynamic DNS – I went with No-IP.com from a recommendation. In order for a Dynamic DNS to work, it needs to be able to connect to ‘something’ (like a PC) within your home network to keep the IP address updated. Now you could just leave your PC on with the update software running, but that could get expensive on your electric bill. 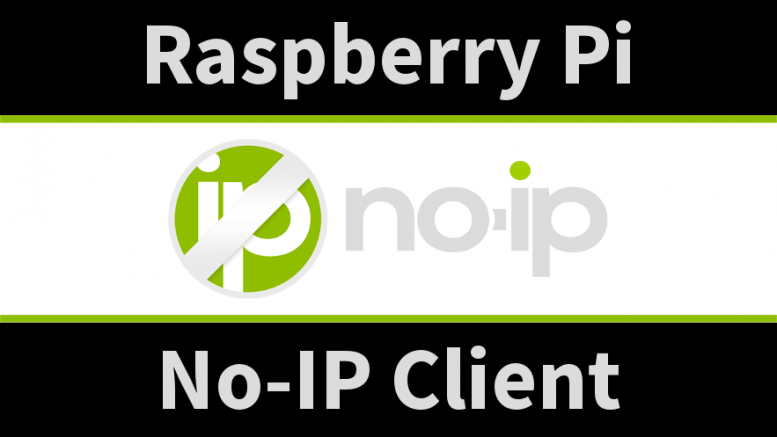 In a few simple steps you can set the Raspberry Pi with a No-IP Dynamic DNS client, which will keep your External IP address updated with No-IP. Clearly you will need a No-IP.com account for this to work. In the previous step we set ourselves in the noip directory. We will now download the No-IP client into this directory. Press Enter. Let it do its thing until Terminal becomes available again. It will do some ‘stuff’ then ask you for your No-IP account log-in and password. Just enter those and press Enter after each. It will ask for a refresh interval. I think this is minutes, so I just used 30. It also says something along the lines of “Do you want to complete other actions” – I just typed ‘N’ for ‘no’ and hit enter again. That’s it, you now have the client running on your Raspberry Pi. I didn’t like the thought of having to start the client every time I reboot, so I also did a bit of searching and found out how to get it to start every time the Pi starts. 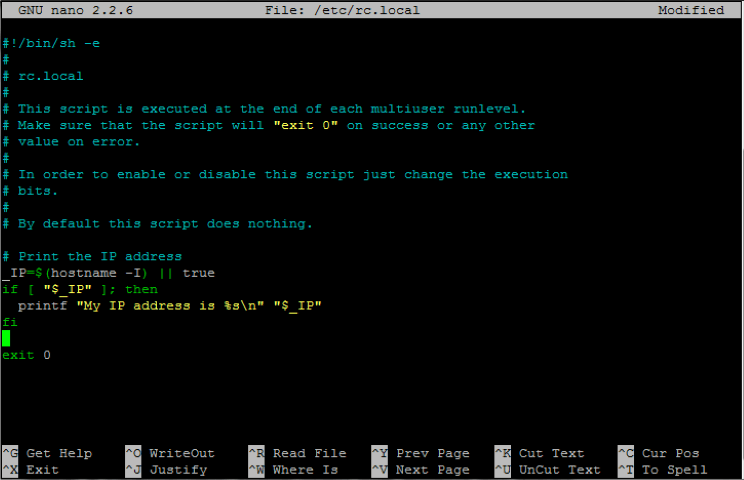 All we need to do is add a line into an existing file, and that’ll do it. Now that we have the file open, we just need to add the new line. It’s important to put this new line in the right place. Press Ctrl+X and enter ‘Y’ to save changes. 17 Comments on "Using The Raspberry Pi as a NoIP Client"
Hi Earth – what do you mean by parts? The camera itself is just a cheap IP camera from Amazon – link here. 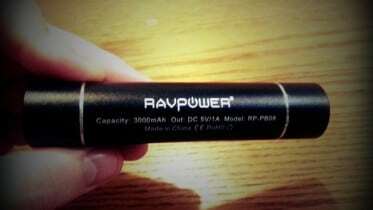 Also found in raspians repository. Oh good shout, maybe it wasn’t in there at the time of writing. My new router handles my No-IP now so haven’t used this for a long time. One question, for this to work do you need to setup your router for port forwarding or add some information for the NO-IP DNS part? Hi Average Man, thank you so much!! I spent hours googling and trying different ways to start noip2 at boot but none was working. Finally I found yours and it works just fine. Hi Matt – glad it helped 🙂 I did the same, and found that different places gave snippets of what worked, so I just put together my ‘research’ here as such. is very useful, as it actually tells you what your public IP is! My one question is, will this IP change by NoIP, or will they keep it constant forever? How do I edit my current config? Thanks that worked great. Never worked with Linux whole new world at 71. I need a bit of clarification. When you setup the No-Ip client on the Pi, am I correct in assuming that pi is on your home LAN? If I understand correctly, the No-Ip client sit on your home LAN and lets the No-Ip server know whenever the WAN IP address changes so that it can update the domain with the correct WAN IP. Port forwarding then allows access to machine on your home LAN. When you log into your No-IP domain, what do you see? 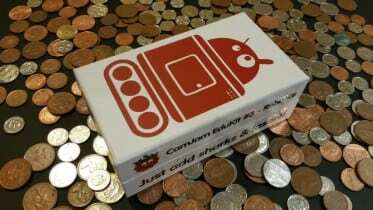 Build a Raspberry Pi Robot for £17!